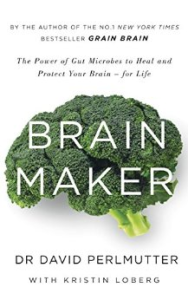 New York Times bestselling author and top neurologist Dr David Perlmutter joins us to discuss the importance of having healthy gut bacteria if we want to live a healthy life. 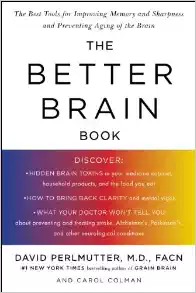 Dr Perlmutter is the author of the acclaimed bestselling books Grain Brain and Brain Maker. 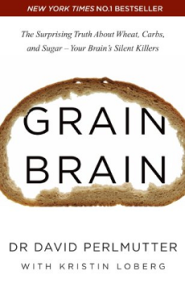 We discuss the effects of grains and breads on our gut health and how they impact our long term likelihood to develop serious chronic and degenerative diseases. 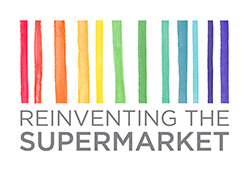 Join us as we begin to develop an understanding of whether or not we can have bread in our lives and still expect to live a healthy life as we grow older. Dr. Perlmutter serves as an Associate Professor at the University of Miami School of Medicine and is a frequent lecturer at symposia sponsored by such medical institutions as Harvard University, the University of Arizona, Scripps Institute, New York University, and Columbia University. 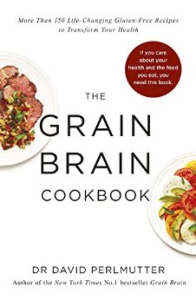 He has contributed extensively to the world medical literature with publications appearing in The Journal of Neurosurgery, The Southern Medical Journal, Journal of Applied Nutrition, and Archives of Neurology. 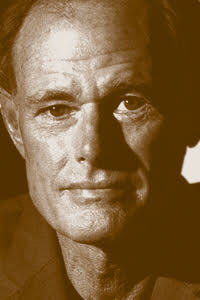 He is the author of many books, including: The Better Brain Book, Raise a Smarter Child By Kindergarten, Power Up Your Brain: The Neuroscience of Enlightenment, the #1 New York Times Bestseller Grain Brain – The Surprising Truth About Wheat, Carbs, and Sugar – Your Brain’s Silent Killers with over 1 million copies in print and availability in 27 languages, New York Times Bestseller The Grain Brain Cookbook, and New York Times Bestseller Brain Maker: The Power of Gut Microbes to Heal and Protect Your Brain – For Life, and is recognized internationally as a leader in the field of nutritional influences in neurological disorders. 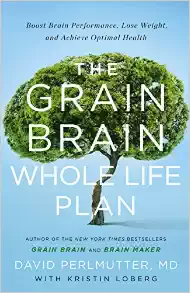 Dr. Perlmutter is also the author of the upcoming Grain Brain for Life.